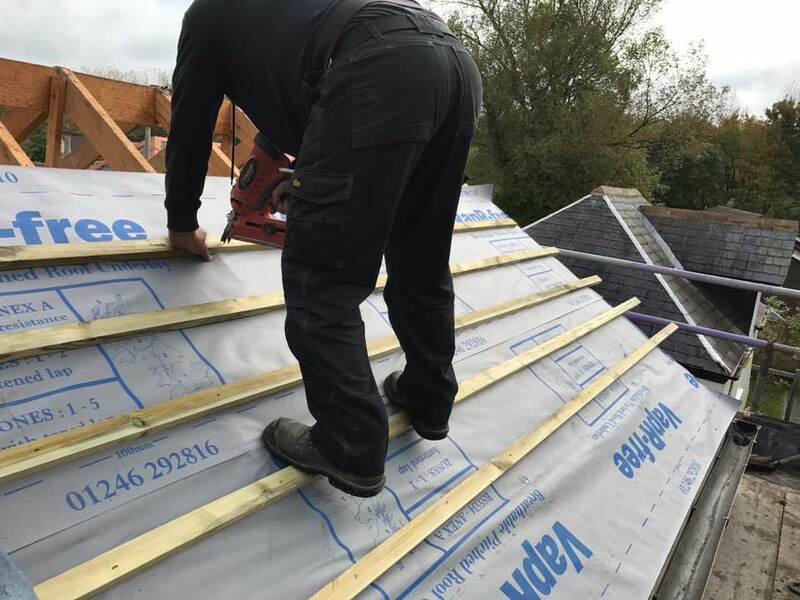 Here at Hall Aspects Of Roofing, we are a local roofing company and local roofers who offer roofing services such as lead work, roof windows, dry verge, pest prevention, ridges and hips, fascias and soffits to clients throughout Middlesbrough and the surrounding areas of Cleveland. If you’d like additional information on the roofing services that we offer, be sure to get in touch with our experienced team today. We’d love to hear from you and assist you in any way we possibly can. 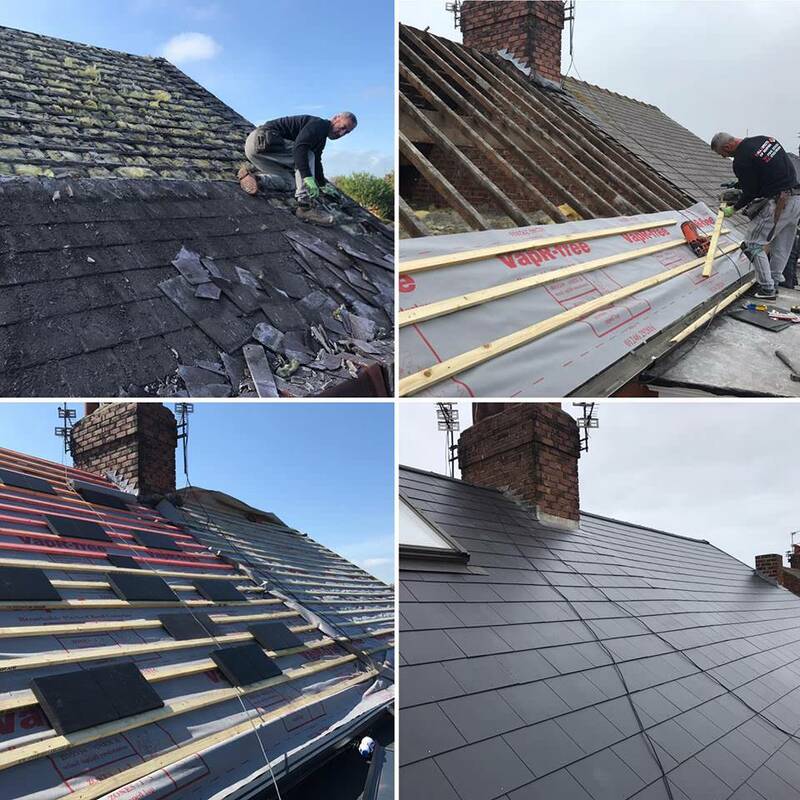 We’re blessed with a truly fantastic team of local roofers here at Hall Aspects Of Roofing, all of whom strive to achieve perfection with every single one of the roofing services that we offer as a local roofing company in Middlesbrough. 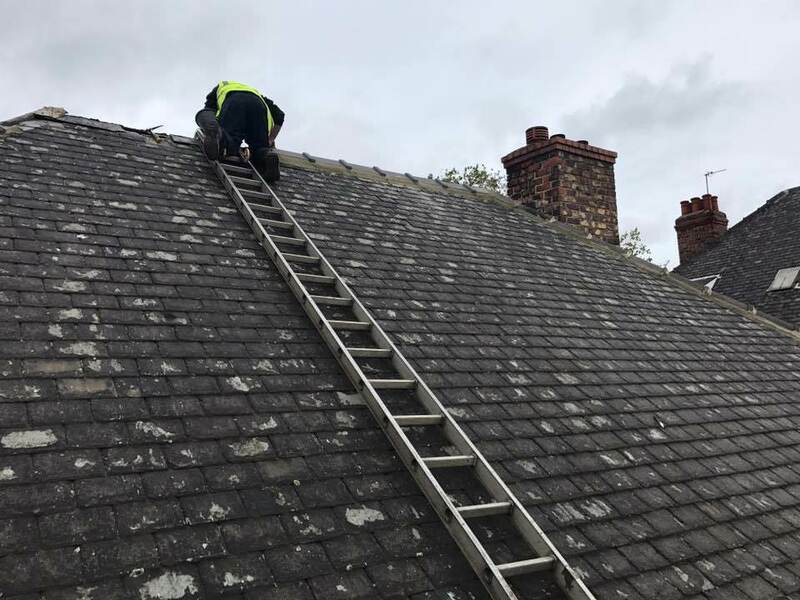 This is one of the main reasons why we firmly believe that we should be your first and only port of call for lead work, roof windows, dry verge, pest prevention, ridges and hips, fascias and soffits, anywhere in the Middlesbrough area of Cleveland. We have a real passion for what we do, and we feel that this shows in every single one of the roofing services that we offer. We also pride ourselves on the high level of customer service that we offer and on the fact that we constantly go the extra mile for our valued Middlesbrough-based customers, time and time again. 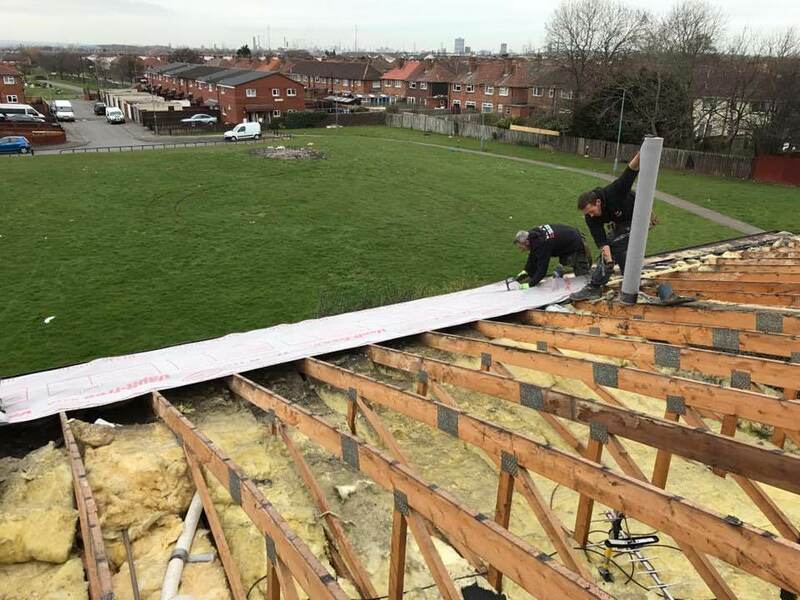 - Professional Team: We’re blessed with a truly fantastic team of roofers here at Hall Aspects Of Roofing, all of whom strive to achieve perfection with every single one of the roofing services that we offer throughout Middlesbrough. 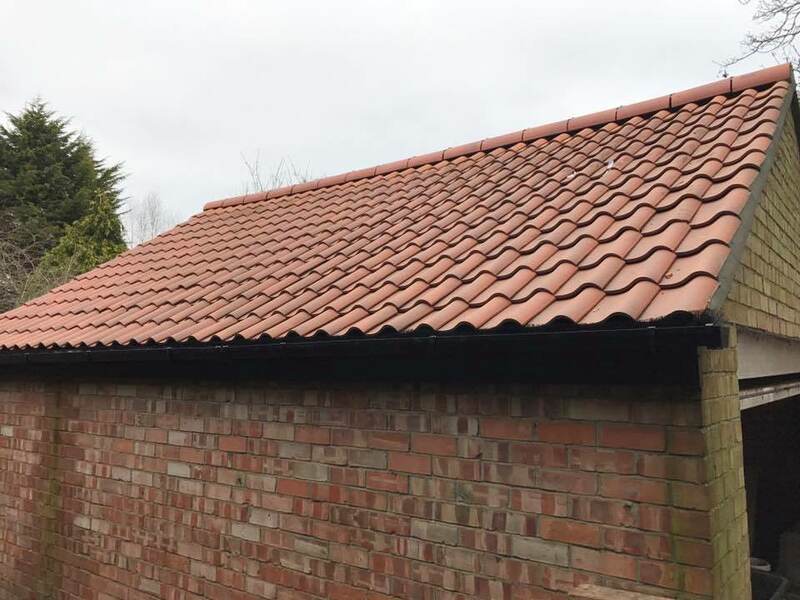 - Highly Experienced: We’ve been operating as a local roofing company in Middlesbrough for many years now, which allows you to rest easy with the knowledge that you’re in good hands with our experienced team of local roofers. - Reliable: At Hall Aspects Of Roofing, we’re extremely reliable when it comes to providing our roofing services in Middlesbrough. - Passionate: We are very passionate about what we do and we feel that this shows in every single one of the roofing services that we offer. 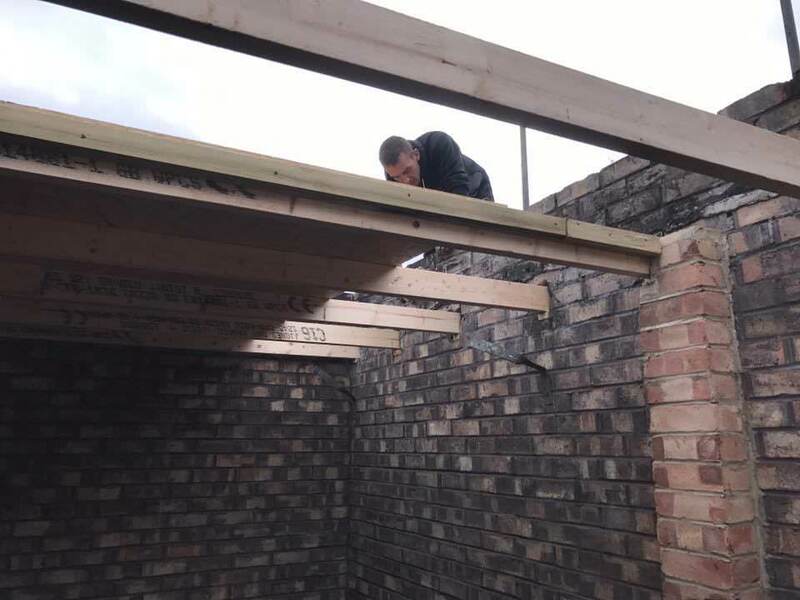 - Cost-Effective: The roofing services that we offer to all of our clients in Middlesbrough are very cost-effective, meaning you can call upon our experienced team of local roofers, regardless of your budget. 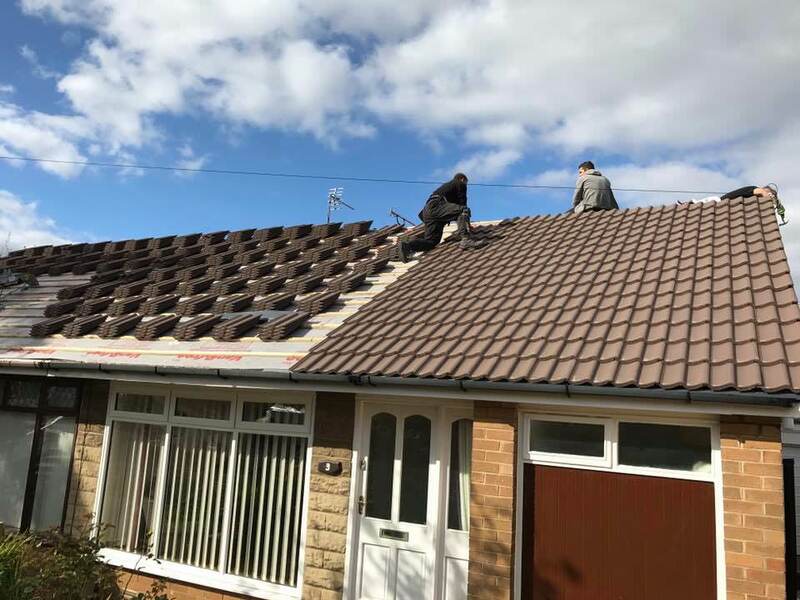 Our team of local roofers in Middlesbrough are highly trained and experienced, and dedicate themselves to achieving complete and utter customer satisfaction with every single one of the roofing services that we provide. We’re passionate about what we do and pride ourselves on being prompt and efficient in order to fit in with your schedule. No job is too big or too small for our roofers and we’re happy to undertake major projects and contract work in relation to the domestic, commercial and industrial sector. We’re local authority-approved contractors and have ongoing contractors and partnerships with Middlesbrough Council, Coast and Country Housing and Thirteen Group. Roofing is what we specialise in and our team of professional roofers are here to help you, regardless of what you require. With years of industry experience, we’ve worked on numerous roofing projects over the years and have become well-known for the service that we provide. When it comes to needing local roofers in Middlesbrough, be sure to get in touch with our team today. One of our team are always on hand to assist and answer any questions that you might have. We offer a comprehensive range of roofing services to customers throughout Middlesbrough and the surrounding areas. At Hall Aspects Of Roofing, we specialise in lead work, roof windows, dry verge, pest prevention, ridges and hips, fascias and soffits. We take care of all aspects of roofing, from the plan to the materials and much more. Whether you’re in need of a new roof or a few tiles require some attention, we’ve got you covered. We take great pride in our work and we always go the extra mile for our customers in Middlesbrough. With a team of professional and fully-qualified roofers, you can count on us to provide you with a professional, efficient and reliable roofing service. As a local roofing company in Middlesbrough, we provide competitive quotes on all types of roofing. 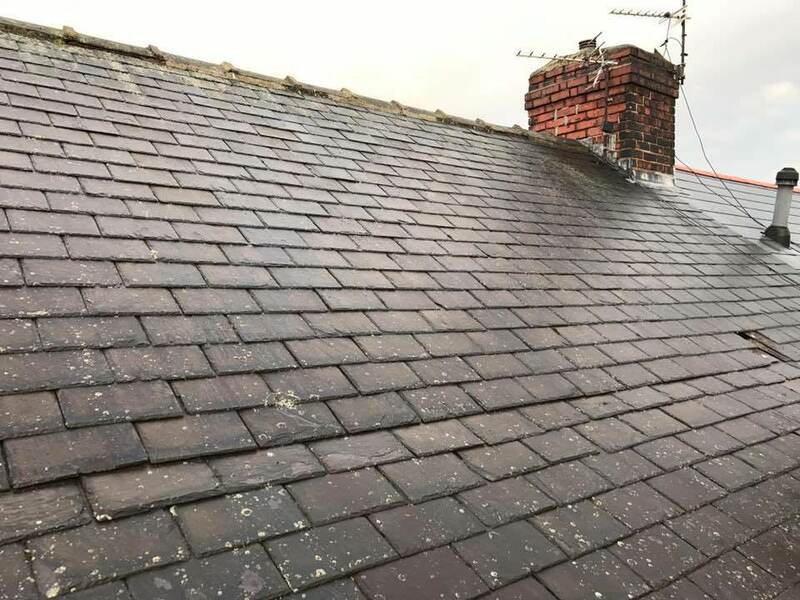 If you’re based in Middlesbrough or the surrounding areas of Cleveland and you require additional information on the roofing services that we offer as local roofers in Middlesbrough, such as lead work, roof windows, dry verge, pest prevention, ridges and hips, fascias and soffits, please don’t hesitate to get in touch with our experienced team today. We’re always here to take your call, deal with any enquiries and answer any questions that you may have regarding the roofing services that we offer in Middlesbrough. Alternatively, you can take a look at our website to see a full overview of the roofing services that we provide to our Middlesbrough-based clients, we’re sure you’ll love what you find.